The Village Narellan goes above and beyond to bring you some of the best quality ‘pub grub’ in all of Sydney. 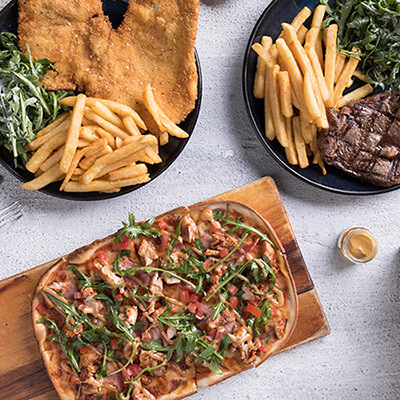 From the Angus beef cheese burger, to the grilled barramundi, to the different varieties of fresh linguini pasta, there is undoubtedly something for everyone. The pizzas have a charming international influence about them, and are guaranteed to leave you satisfied. The Giant Chicken Schnitzel is really something to crow about; it has been touted as one of the best in the city. Birthday, Hens Night, Farewell or simply getting the crew together on a weekend; make your celebration something spectacular atThe Village Narellan! 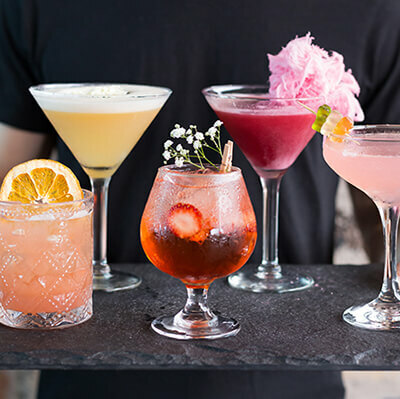 From an intimate dinner to an all-out social soiree, our team will take care of every detail, leaving you to enjoy the far more important things like ordering another drink. 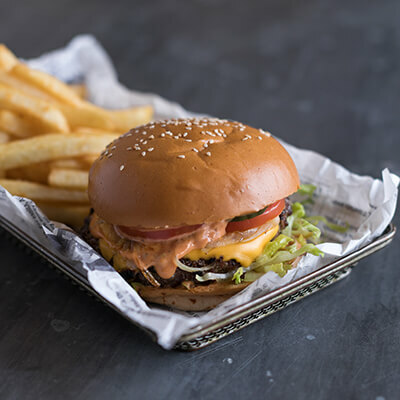 The Village Narellan goes above and beyond to bring you some of the best quality ‘pub grub’ in all of Sydney – there is undoubtedly something for everyone. Come on down for your next lunch and try for yourself.